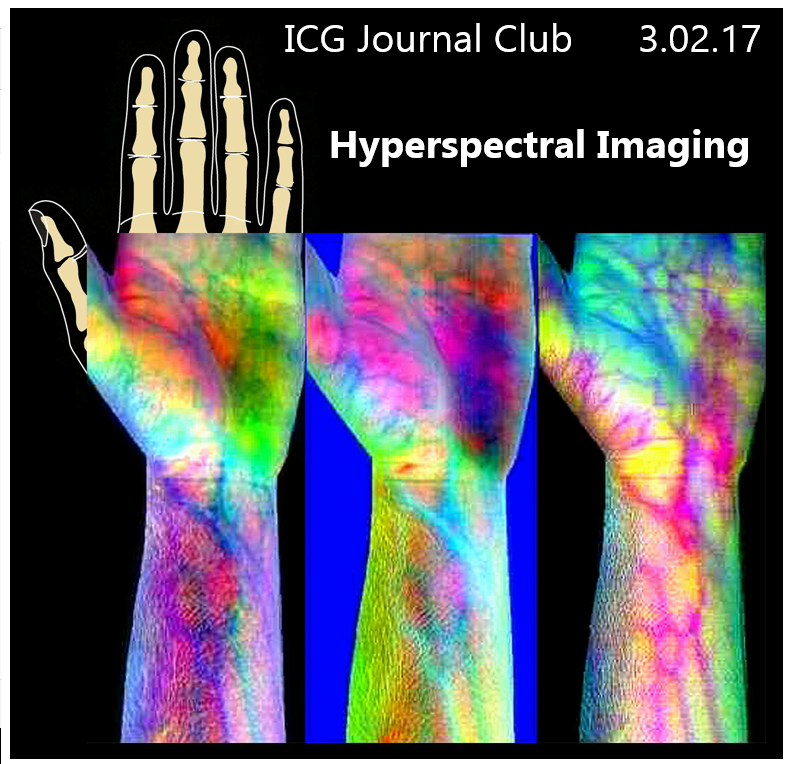 Imaging Concepts Group Journal Club: Next event: Tomorrow!! Puttonen, Eetu, et al. "Artificial target detection with a hyperspectral LiDAR over 26-h measurement." Optical Engineering 54.1 (2015): 013105-013105. Müller, Walter, et al. "Light sheet Raman micro-spectroscopy." Optica 3.4 (2016): 452-457.